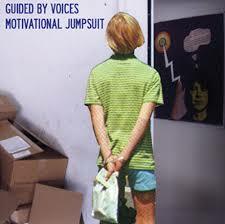 The last time that we heard from this Cleveland based noise-rock band they gave us one of the best albums of 2012 in Attack on Memory. 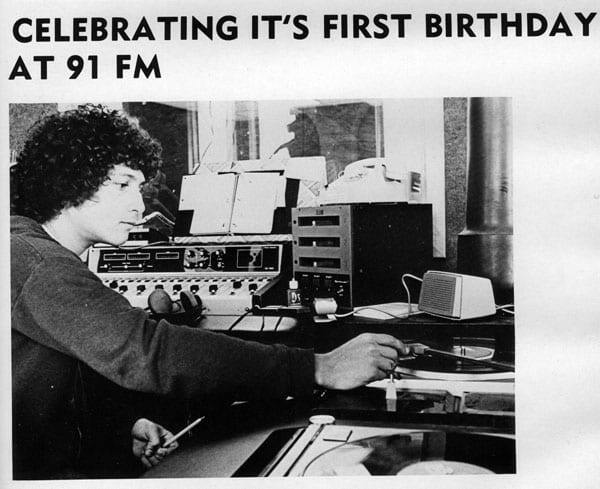 That album captured the attention of many critics because of it’s consistent energy from song to song while shifting between pop-punk and garage, and a lot of the followup after this release said that future sounds from the band were going to lean more towards the garage-rock sound since they felt that was more of a strength and natural noise for frontman Dylan Baldi to sing in. This is what makes the accessibility of Here and Nowhere Else a bit of a shock. You knew that the energy was going to be there, but the band has made a point of not sacrificing their hooks in the process along with a pleasantly surprising amount of vocals being present. 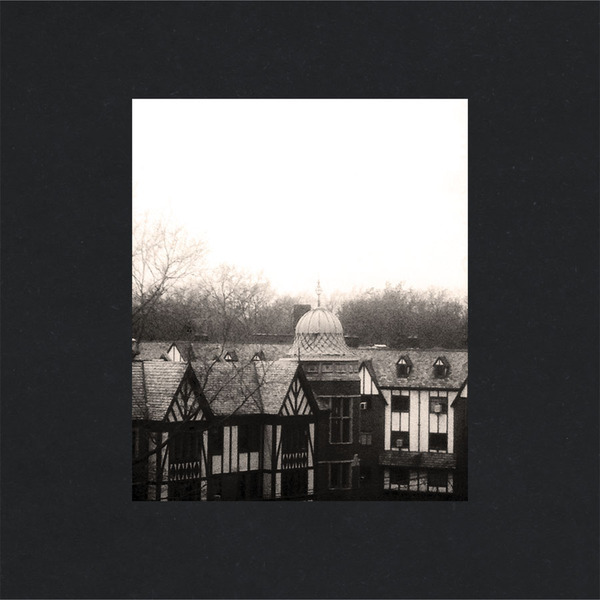 It’s a Cloud Nothings album which you could mosh to, the probable preferred method if you were to ask the band, but it’s also a fun and energetic album which the listener can enjoy passively. 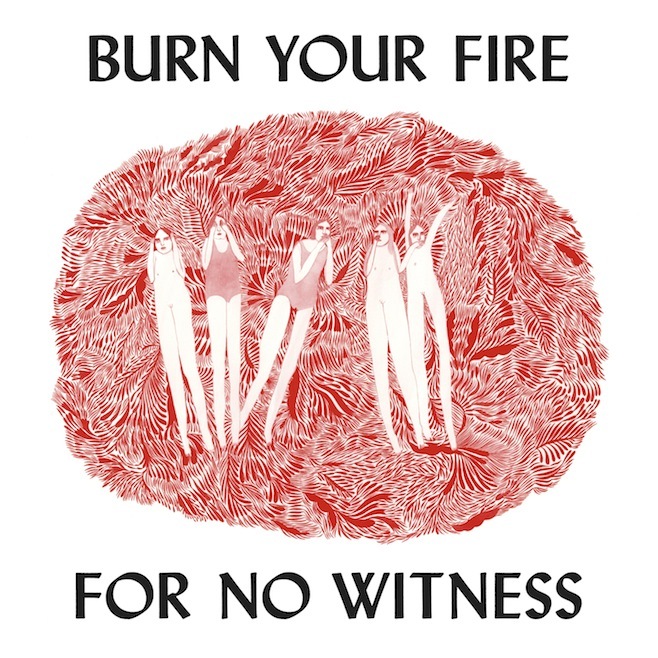 I highly recommend giving Here and Nowhere Else a listen as this is the album which I’d call my favorite album of 2014 to this point. Real Estate is one of the premiere easy listening bands that you can turn to today, but there were some reasons to be cautious about what approach the band would take with it’s third studio album. As the band becomes more established they will continue to find themselves in situations where they could understandably flirt with the idea of changing their style for a more vocalized approach, but there hasn’t been much of an indication that this is something which the band is looking for. On the surface that seems disappointing because nobody wants to hear a band release the same album under a different name, but Atlas is better described as being an album with the same sound in new ways. Real Estate stuck to their strengths here by making a soft-pop album which makes the room feel like a suburban escape, and they try out some new approaches to the sub-genre in the process to show that the band is still further exploring the style which they fit into so naturally. “Talking Backwards” is a surprisingly upbeat and pretty tune to prepare you for the upcoming spring, while “Crime” has an interesting duality to it with progression existing alongside passivity. “How Might I Live” is the most unique track on the album featuring guest vocalist Dean Wareham and sounding similar to one of the softer tracks by Noah and the Whale. Annie Clark’s released a difficult product to review for her self-titled fourth album, as it can be a frustrating experience where the music is focused more upon variation of noise sources rather than creativity in rhythm. The music could improve in that aspect substantially, but there’s also a lot of techniques here which St. Vincent does impressively which deserve to be praised. For starters, Annie Clark has a terrific sense how to sing pop with her pitch and phrasing fitting seamlessly into her tracks, and she deserves a large amount of credit for releasing an album which is very detailed in how it’s layered and well-produced (An important accomplishment since a wide array of instruments and a full background choir are added to the final product cleanly). Annie Clark is a very confident musician who’s had the incredible fortune of being able to work with talented artists such as David Byrne and Sufjan Stevens among others up to this point in her career and she has taken advantage of these circumstances to become a well articulated songwriter in the process. 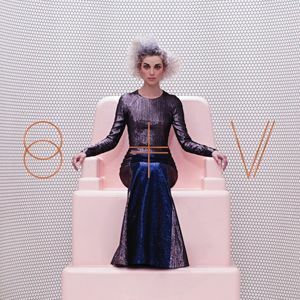 St. Vincent isn’t a showing of the genius which her music seems to hint she has the potential of reaching though, instead it’s another tease to place some terrific musical qualities into an album which is good but never great. 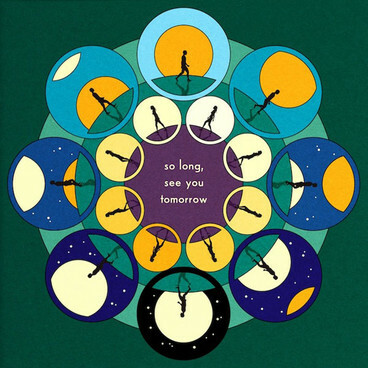 Bombay Bicycle Club’s become pretty gigantic recently as this album’s already hit number one on the UK albums chart, and it’s difficult to have an issue with that when their last release A Different Kind of Fix was as impressive as it was. 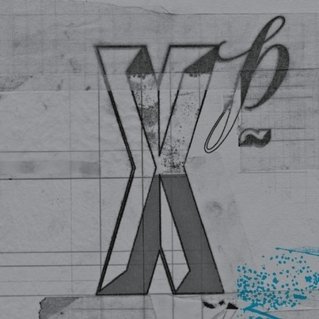 What the band does is an experimental and electronic style of music where they attempt to complicate the pop elements being displayed by adding more instruments, studio effects, and vocal layering to the final product. This is something which they are extremely good at managing, as I’m not a believer that Bombay Bicycle Club is one of the premiere artists in music but they are one of the best out there at enhancing their music with the modern technology that’s available to them. It doesn’t become over-complicated or lose it’s pop roots, and because of that everything remains immediate and direct so it’s a naturally appealing sound which has plenty of unique qualities to it. This is what has provided them with such a large fan base in all likelihood, and as long as they continue to release albums which are as well thought out and well produced as So Long, See You Tomorrow then they are deserving of it. 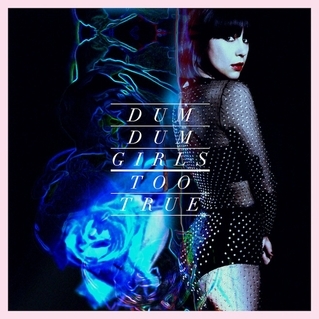 The Dum Dum Girls’ latest release before this came back in 2012, when their EP End of Daze was actually one of the better releases of that year. That release demanded your attention with it’s beautiful production, surprising song variation, and a terrific finale in “Season in Hell”, but the mentality of those tracks doesn’t seem to have been carried on to the group’s third studio album. The sound has gravitated more towards what former Dum Dum Girls member Frankie Rose has been doing in her solo work, which could still work beautifully as Franke Rose proved with Interstellar, but it doesn’t seem to have quite worked out in this instance. The product is good and the production is excellent once again, but the songs lack the necessary qualities which allow them to be identifiable, and this hurts the product in two ways; It’s difficult to find the peaks on this album which you search for as a listener, and the product tends to bleed from track to track so that you’re susceptible to mindless listening. Too True is a fine album, but it’s starting to make more sense why their most easily enjoyed release was an EP. There’s a lot of things which can be easily held against You’re Gonna Miss It All. It’s a very in-the-moment album filled with with an Instagram reference, conversational lyrics, and similar song structure from track to track. These qualities mean that the sound probably won’t be relevant for years to come, but this is a release where that might not matter so much anyway. Some of the reasons for why that may be is how they fit perfectly into today’s pop-punk scene, and how they bring so much energy to the table while singing about potentially relatable self-defeating stories. There’s also a good amount of wit present in the lyrics as well, like the well-stated attack in “The Old Gospel Choir” which states “Sharp as a tack, but in the sense that you’re not smart, just a prick”. 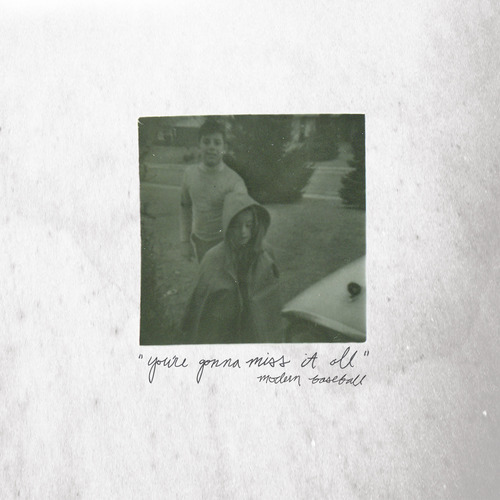 It’s difficult to say how long people will be interested in listening to this latest Modern Baseball release, but in the moment it’s a breath of fresh air which provides an easily enjoyable listen. Jake Bugg has become one of the premiere English artists recently, and on Shangri-La you get a heavy dose of his folk-rock side. The label folk-rock is what probably makes the ‘Dylan’ label seem so applicable to him as an artist, it’s a genre which Bob Dylan single handedly brought to the forefront, but Bugg has heard that comparison many times by now and is on record as saying that he wasn’t heavily influenced by the man. Even if neither side probably enjoys hearing the comparison as this point, the label does do a good job of displaying Bugg at what he’s best at: being a singer-songwriter who’s well-versed in song form. The lyrics in his works are good but I’m a believer that this is an area where he’s going to still improve as an artist, as right now his less meaningful songs sound like wasted efforts among their peers. “A Song About Love” seems like a good example of one of these as the song just asks Bugg’s perceived loved one if they want to hear songs about love, before Bugg settles on saying that he just want to learn where she is. 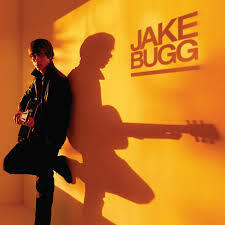 There’s worse songs out there surely, but in a genre that boasts it’s story-telling ability the bar for Bugg should be set higher than that, especially since he can reach it. His Beatles’ influence also clearly shows itself at one point on this album, as I wouldn’t allow anyone to tell me that the beginning for “All Your Reasons” wasn’t created with “Don’t Let Me Down” in mind. The Pixies were probably the most disappointing reunion of last year, as an underwhelming EP1 and a failed attempt to replace Kim Deal with Kim Shattuck has left us with this band which doesn’t sound like what it’s name promises anymore. A lot of the original appeal of the band had to do with their energy and willingness to shock their audience with controversial topics and stances, but EP2 stays pretty tame throughout and doesn’t take advantage of the group’s strengths. 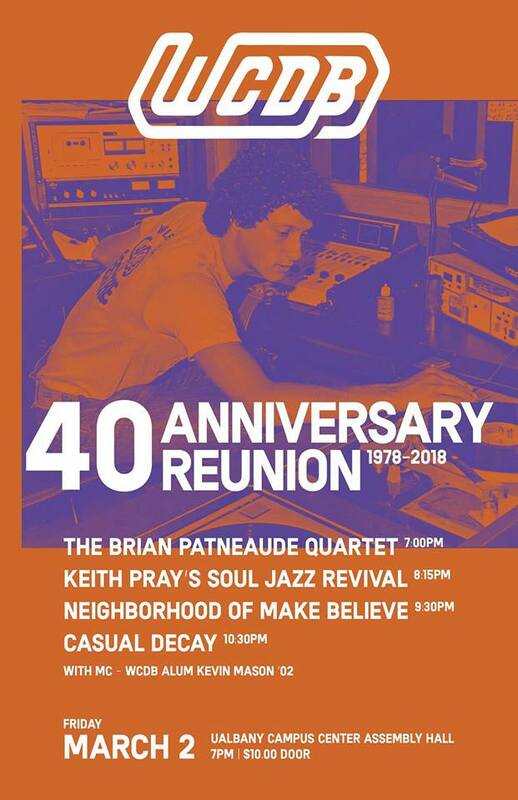 I won’t blame any band for reuniting if they’re getting offered good money to play the music that they love, but I think in the long-run these EP releases are only doing damage to the legacy of a band which was set up to leave something great behind. If Deal is already out, then it only makes sense to do the return under a new project: get a new name for the new style of music that you’d like to play. 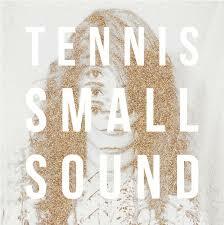 Tennis creates a difficult sound to grade because it has to stay in the back of your mind that their last album Young And Old sounded pretty and melodic on first listen, but didn’t prove to be a lasting sound. The reasons for why that happens are ultimately guesses, but I would point to the lack of sophistication in a group which only contains a married couple (Alaina Moore and Patrick Riley) playing pretty basic rhythms. 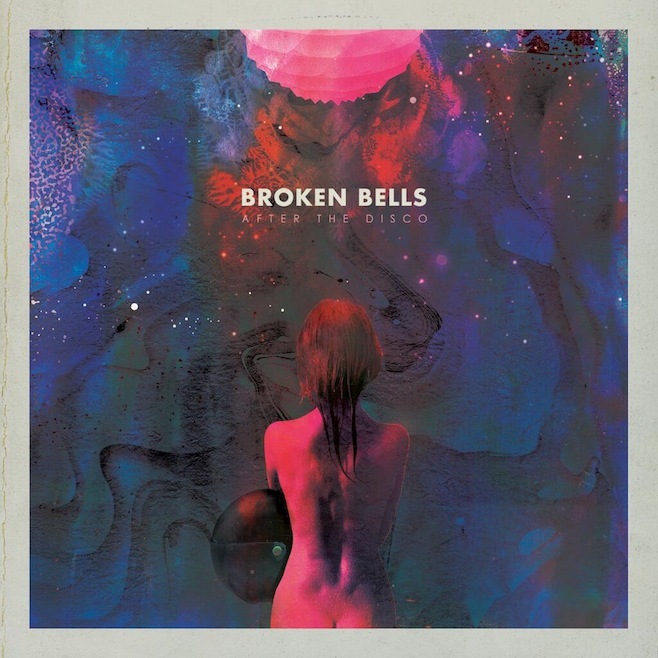 It’s indie-pop which is guilty of being overly-reliant on studio tricks to produce overlapped choruses, and ultimately I think that Small Sound fits into the same description as the previously mentioned release. It’s fun and nice on the first listen and will fit nicely into any type of ‘what’s new’ playlist, but there’s just not enough to actually learn about the songs to justify playing this EP repeatedly. Finally, it should be stated that it’s difficult to trust the creative process in a band composed of a married couple. There are some things which they probably don’t feel comfortable saying to each other during recording which artists need to be able to say, and I’d have to guess that the benefit in increased intimateness in the music gets outweighed by this issue. 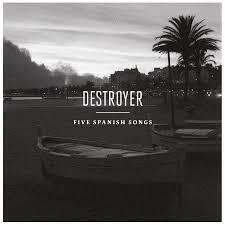 Five Spanish Songs doesn’t contain any new Destroyer songs, rather it’s entirely composed of covers of a spanish artist named Sr. Chinarro. The purpose of the EP is to be a gesture of respect and market Sr. Chinarro’s music to an audience who otherwise wouldn’t have been exposed to them in likelihood, and it proves to indeed be very fun and melodic. The opener “Maria de las Nieves” is a soft and paced track which showcases extremely calm, narrative vocals by Dan Bejar (a member of the New Pornographers, it often gets forgotten in the U.S. how successful these musicians are outside of the supergroup). “El Rito” is the most fun and danceable one on the EP and a personal favorite, and the closer “Bye Bye” is a slower, soft and thoughtful track. Of course all of this is solely based off of the sound of the music and the manner in which the lyrics are stated because by all accounts the spanish courses I attended during schooling were unsuccessful in creating a fluent speaker out of me, and the title of this EP isn’t just an homage to what was translated. That’s probably for the better as some songs can lose their beauty in the process of translation (and some can become hysterical, like “Komm, Gib Mir Deine Hand“), but it’s still frustrating to listen to a line and only be able to recognize the words “Franz Kafka”. Still, this is a very good listen that I recommend listening to even if you don’t understand the lyrics, because good music can be universal. The main word that come to mind is generic. Folk rock seems like a plague in the modern music scene with artists like Mumford & Sons (now on hiatus) and Of Monsters & Men actually rising to national attention with it. I don’t intend to point to those two as examples of poor artists, but I’m a believer that they are artists who got over glorified for an enjoyable but unspectacular sound. 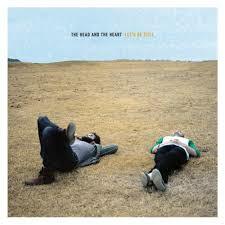 The Head and the Heart struggle on this album struggle to bring up interesting topics and consistently seem to end up writing about clichés over basic rhythms. Simplicity can be beautiful in music when used correctly, but we’re at the point where it’s the last thing which there’s a need for within the genre, and it would be sad to see folk rock become redefined in the same unfortunate way that country music has grown to be. The second release in this batch of reviews which is composed of covers, with Fellow Travelers it’s difficult to even tell though. 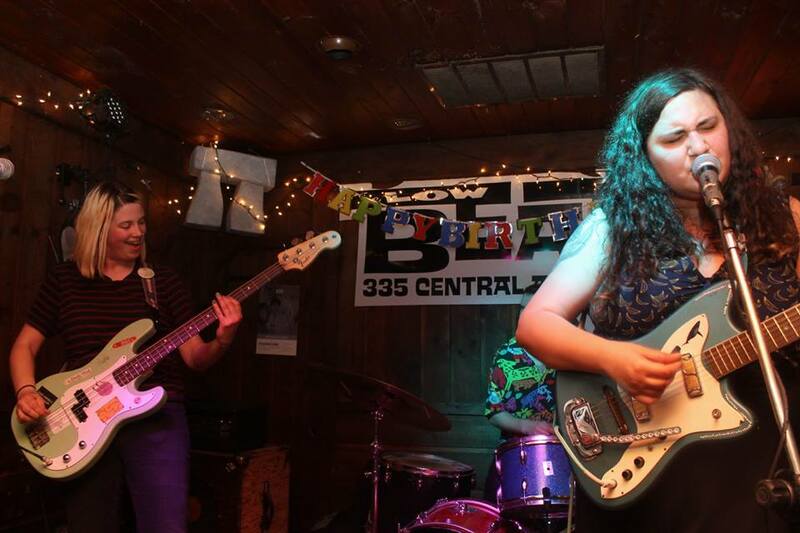 The band set their eyes on songs by Xiu Xiu, Coldplay, St. Vincent and Wye Oak among others, but they don’t really bring the band to a place where they’re easy to relate to at any point. There’s a level of respect from me for the band’s continued attempt to be meaningful and write sadder, softer songs, but the songs have to differ more than they do. 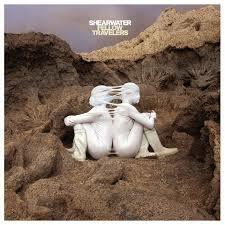 This seemed like a prime opportunity to do that with the range of artists they covered, but they all still ultimately blend into each other within the same Shearwater sound that’s been frustrating myself and other listeners on their recent releases. You can sense the talent of people in the project, but I would say they’d be better off separated from each other so that they could try to find other artists to work with, ones who would do a better job of highlighting their strengths and hiding their weaknesses.